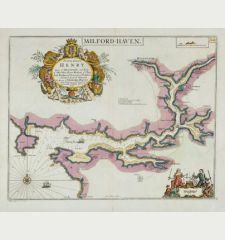 Coloured map of Leicestershire, England. 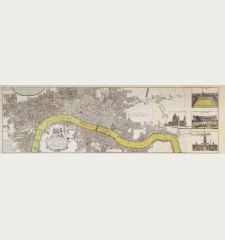 Printed in London by Thomas Bowles circa 1753. 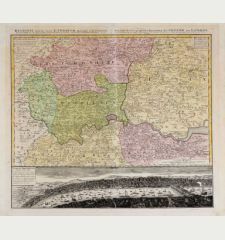 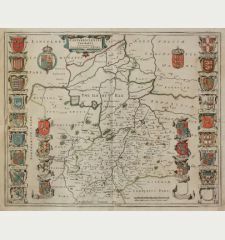 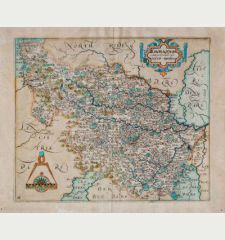 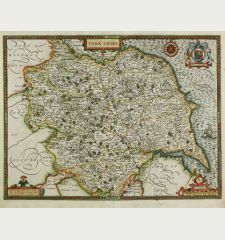 Engraved map of Leicestershire by John Owen and Emanuel Bowen from Britannia Depicta or Ogilby Improv'd. 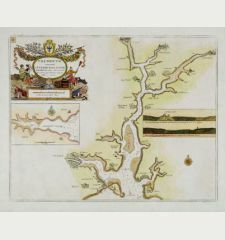 A road map from Pembridge to Mongomery via Knighton on verso. 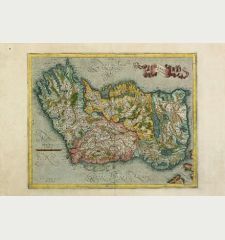 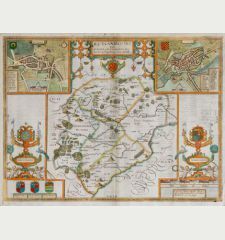 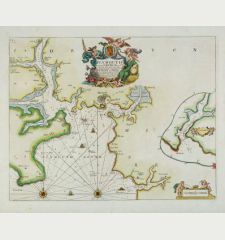 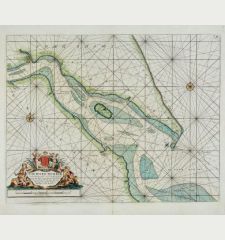 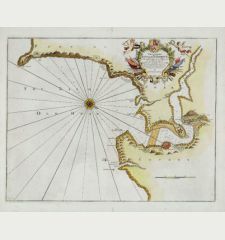 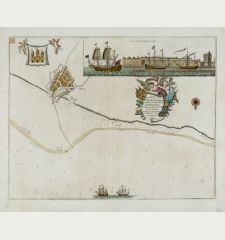 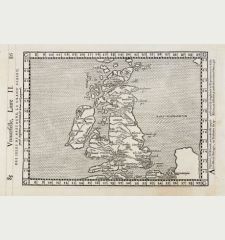 John Owen and Emanuel Bowen were English map makers in the 18th century. 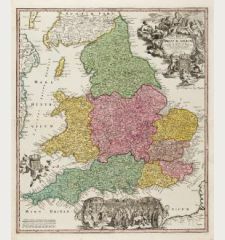 They became famous for their Britannia Depicta, which was published by Thomas Bowles in several editions in London between 1720 and 1764. 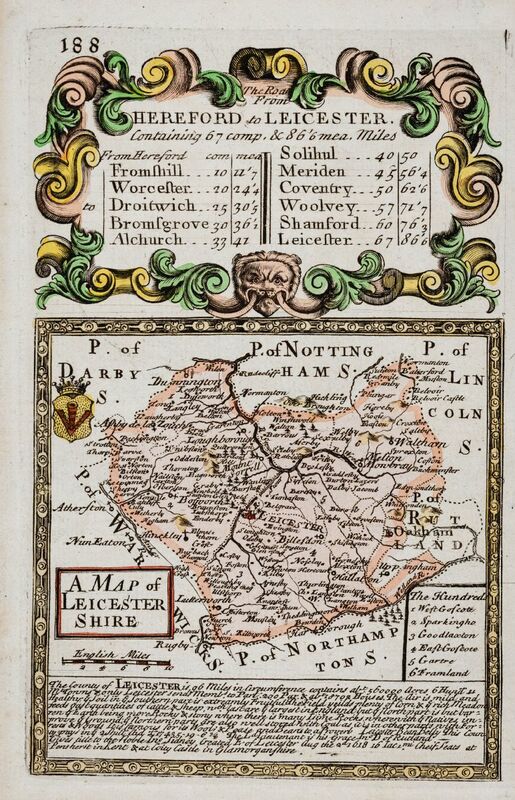 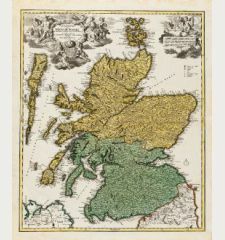 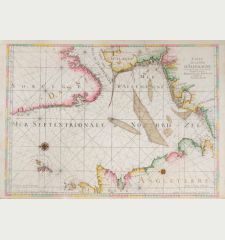 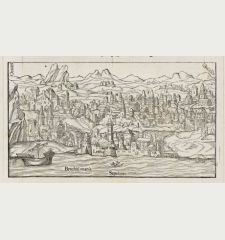 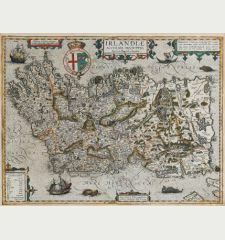 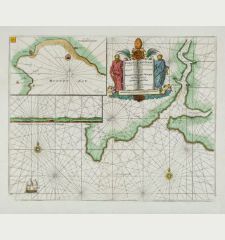 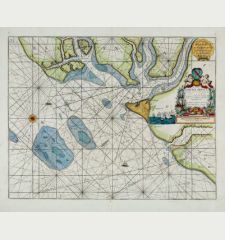 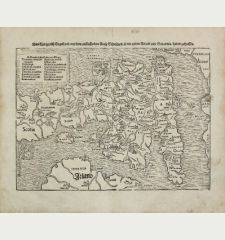 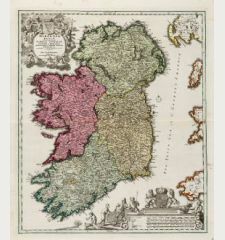 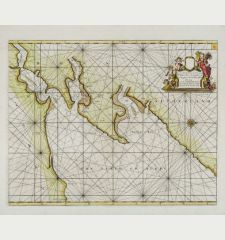 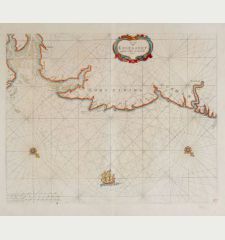 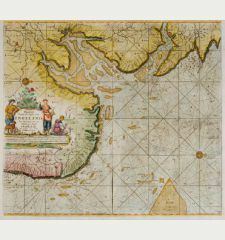 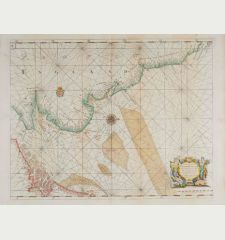 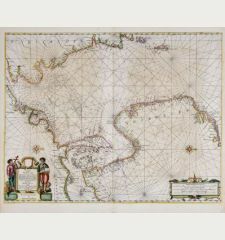 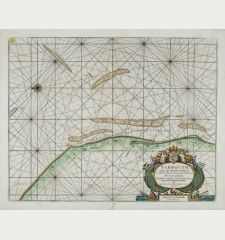 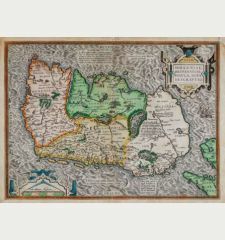 The Britannia Depicta was a travel atlas - a pocket version of John Ogilby's masterpiece Britannia. 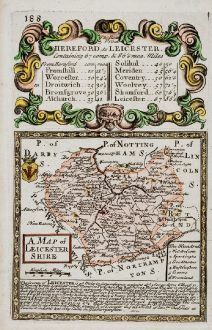 Owen & Bowen: The Road from Hereford to Leicester: A Map of Leicester Shire.